NASA launched Skylab from an unmanned Saturn V rocket on May 14, 1973, ushering in a new era of scientific study that continued with the Hubble Space Telescope and International Space Station. Skylab was the United States' first space station that housed humans for extended periods of time. 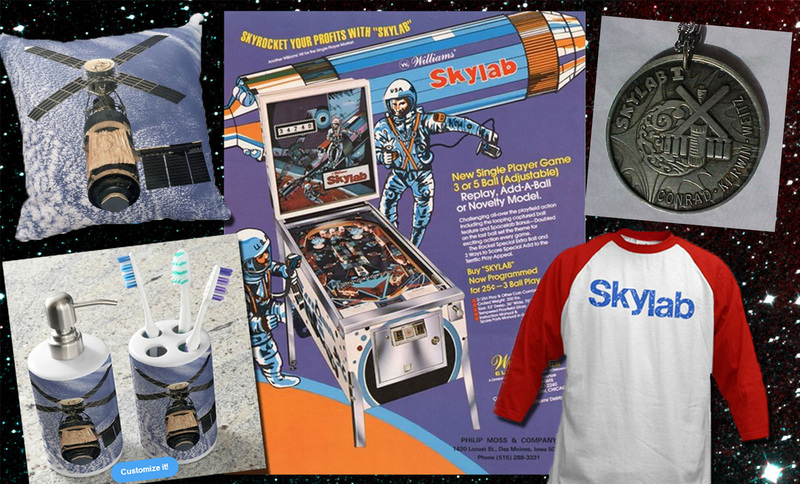 41 years after its launch, Skylab remains an iconic merchandising image.